UOITC organizes a seminar on e-terrorism. 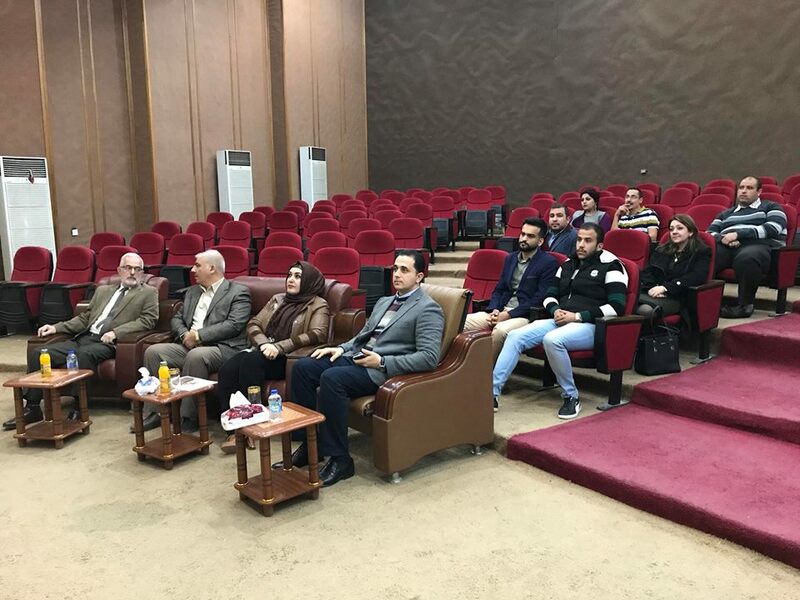 The Department of Scientific Affairs at the University of Information Technology and Communications organized an educational seminar on electronic terrorism in terms of its objectives and ways of addressing it. 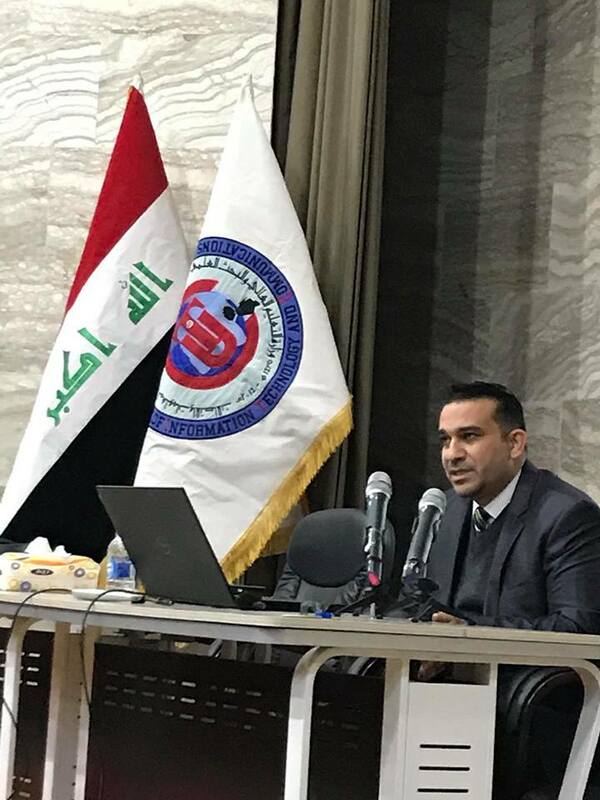 The symposium was heldat the university and presented by the lecturer "Nashwan Zia Zaki", which focused on the term electronic terrorism, which has become popular and used in recent years after the surge of information technology, which is one of the most dangerous types of terrorism in the present era. 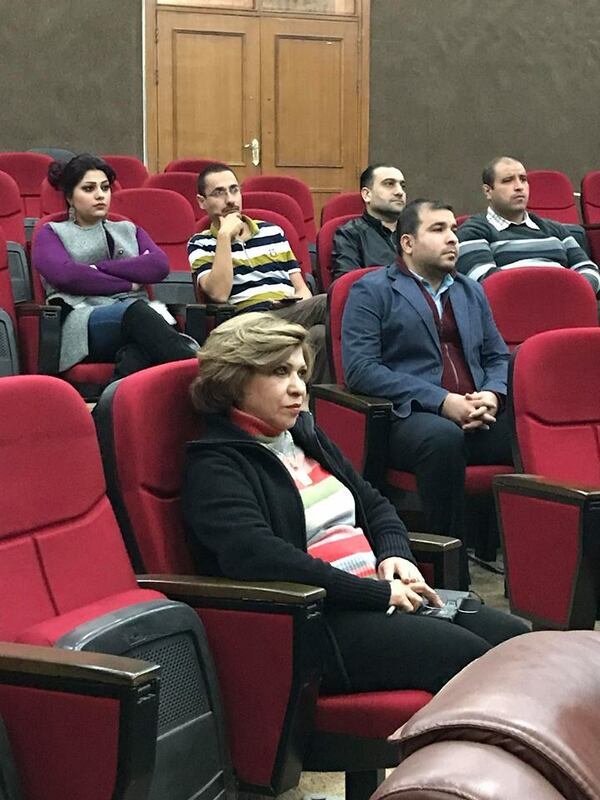 The seminar focused on identifying the types of electronic terrorism, risk and ways to attract others. 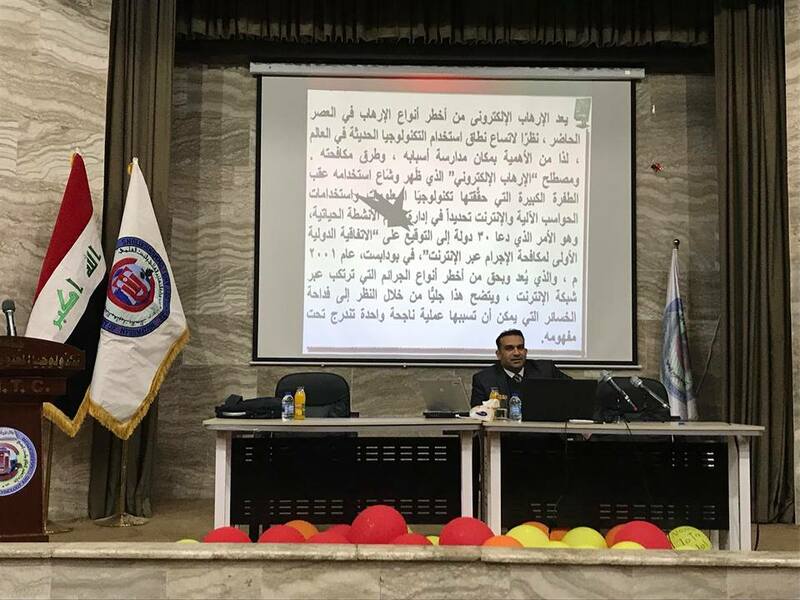 The seminar focused on ways and means of combating such hostile activities by developing a strategy in dealing with terrorist organizations and dealing with them from the point of view of the media by holding seminars and awareness lectures for students to criticize misguided and misleading ideas, and the possibility of contributing with the various parties to organize many exhibitions, meetings and seminars that benefit the students. In view of inhabiting this type of terrorism, 30 countries signed the first International Convention on the Prevention of Crime on the Internet in Budapest in 2001, one of the most serious crimes committed on the Internet. This is evident in the view of the severity of the losses that could be caused by one successful operation under this concept.